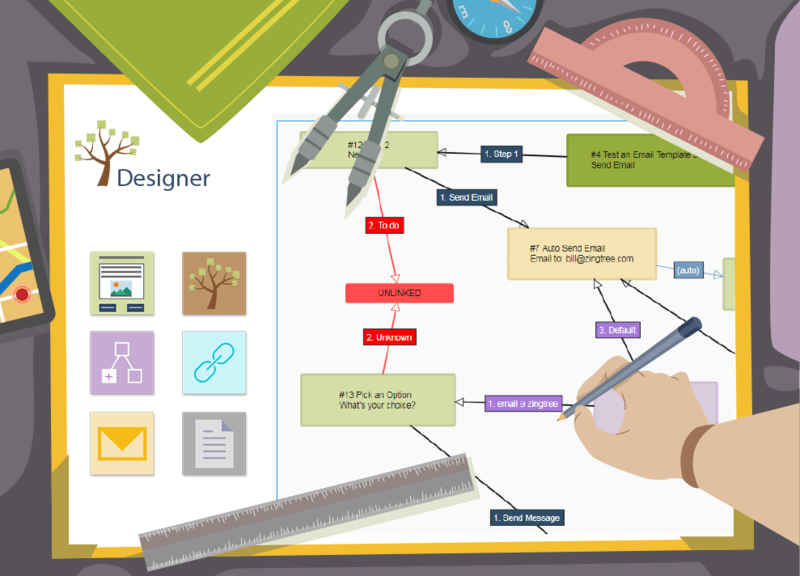 We created Zingtree to be a powerful, interactive tool to be used to help navigate users through a complicated process. We also understand that sometimes a physical, tangible copy of that decision tree can be just as useful, if not more so depending on your specific needs. After building your perfect decision tree, teachers, marketers, contact centers and support staff can all benefit from the ability to convert that digitized flowchart into something that anyone can easily flip through and understand. For these reasons, we made it simple to print out your Zingtrees straight from the platform itself! 1. Sign in and select My Trees, then pick the tree you wish to print out. 2. From the menu shown below and on your Zingtree account, click Print. 3. On the right hand side, select the style you wish your decision tree to be displayed in when printed – you can choose either Panels or Buttons. 4. 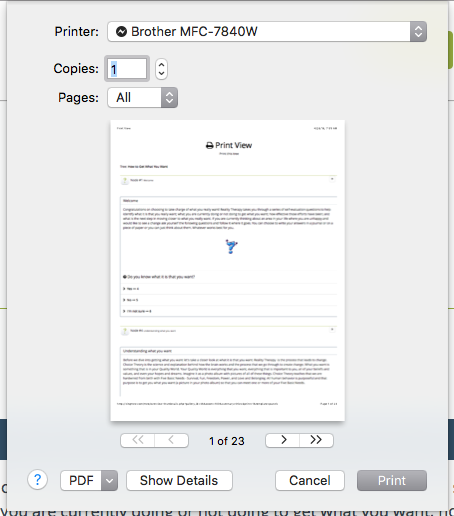 Click the Print Tree button above your style selection. The print window will appear, along with a preview of what your printed decision tree will look like. 5. When you’re ready, select Print – your full decision tree will be translated perfectly into physical form. Need more help? Just ask our resident decision tree experts!